Orrachan (Ora khan): An obscure Gaelic word meaning rhymed prayer, charm or incantation. The Irish Goddess Brigid, Mary Magdelene and the Virgin Mary have a strong presence in Celtic Spirituality. Like many ancient cultures, the Celts embrace the feminine in their relationship with the spirit world. These ancient celtic songs are deeply emotive, evoking the passionate and tragic love of Mary for her child, and at times light hearted recounting the power to turn water into beer. 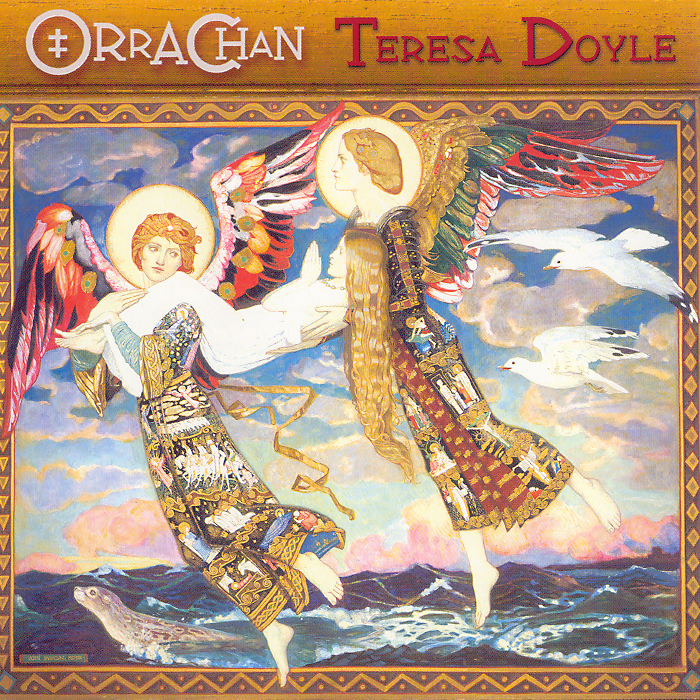 Teresa recreates these songs with layered vocals, ethereal lines inspired by Hildegard combined with deeper harmonies that reinforce our connection to the natural world, the heart of Celtic Spirituality. Once again Teresa has teamed up with producer, arranger and multi-instrumentalist Oliver Schroer. Together they have created a deeply restful, mystical and contemplative work.